Pixel Mosaic has contributed to many facets of the yearly Arbonne Global Training Conference in Las Vegas since 2015 under the able direction of Lucid Media. We have served in varying capacities – from pre-production content creation and stage design, to leveraging our onsite playback capabilities. 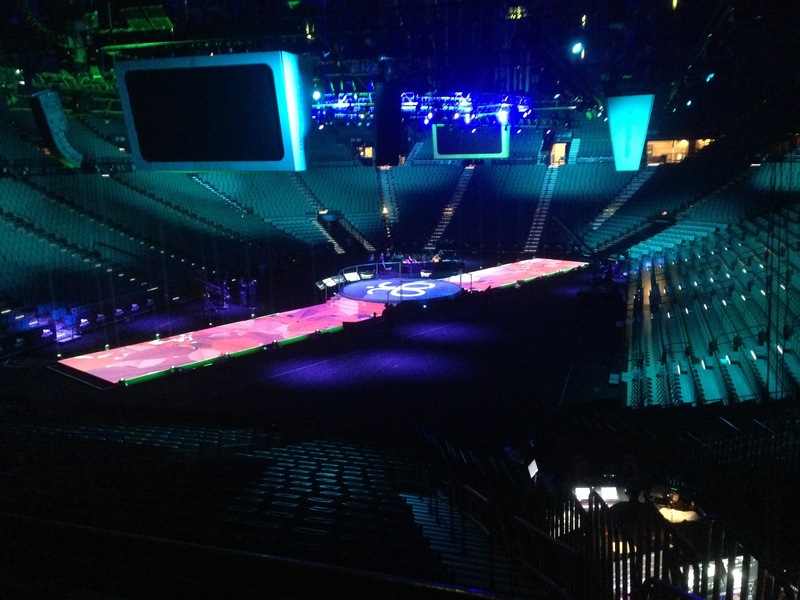 The content creation scope has ranged from projection mapping onto runways to illuminating LED stage fixtures. Our work has helped transform physical staging objects into living digital content. 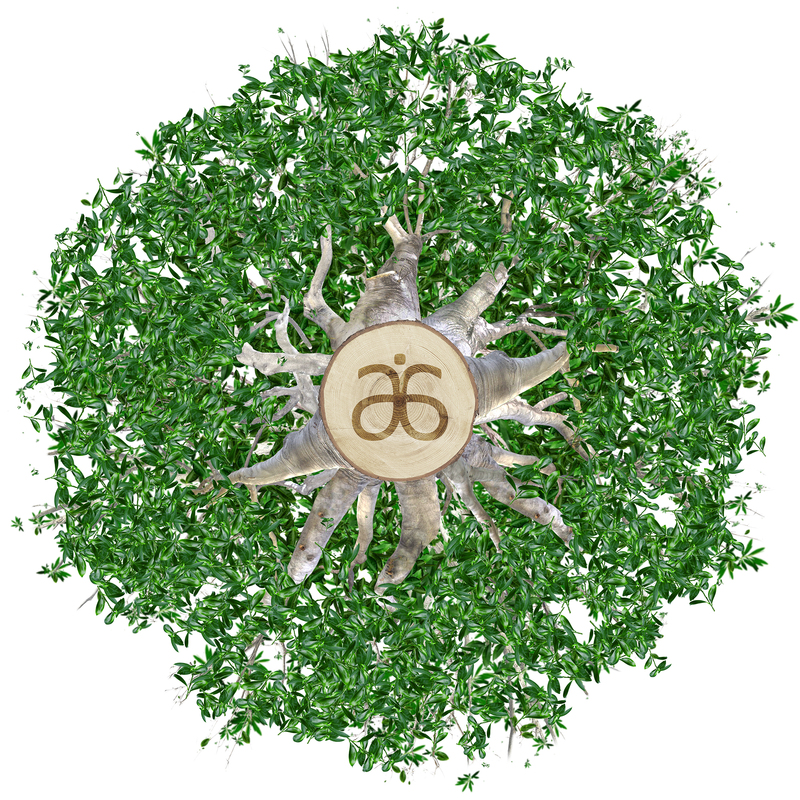 Arbonne means “beautiful tree”. 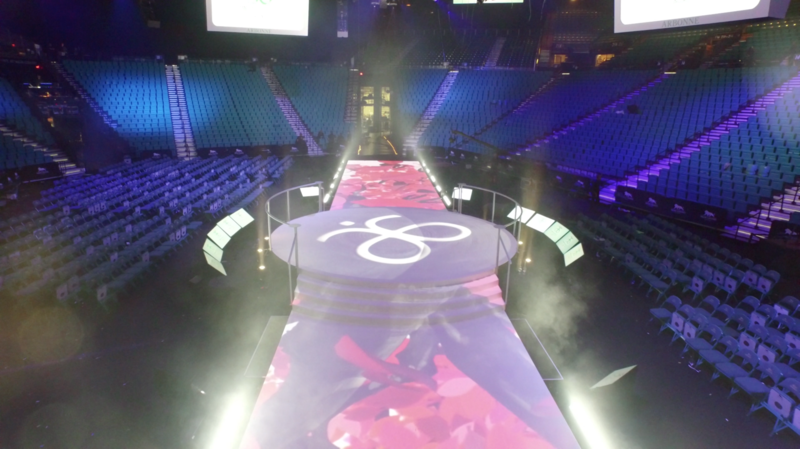 Part of the messaging requirement has been to carry Arbonne’s corporate symbolism into the digital content for the stage projection mapping. 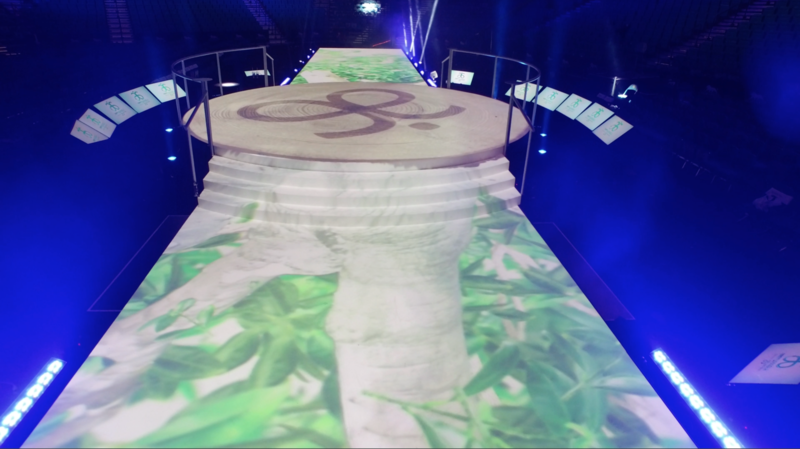 In 2015, we did so by compositing and animating a photorealistic depiction of a tree, rotating around it’s trunk, with the center trunk mapped to the center circle stage. 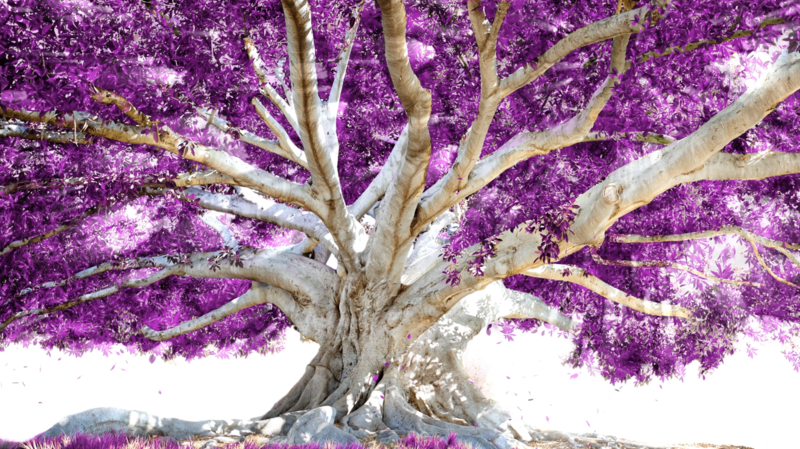 The use of that tree along with other stylized variations of that tree carried a continuous digital message throughout the general sessions for the 2015 event.